TELUS and Koodo Fort Saskatchewan | Home | Associated Telecom Inc. Welcome to Associated Telecom Inc.
At Associated Telecom Inc., our goal is to help you find the best mobile experience. All of our sales associates are knowledgeable and friendly and will be happy to assist you in finding the perfect mobile fit for you. 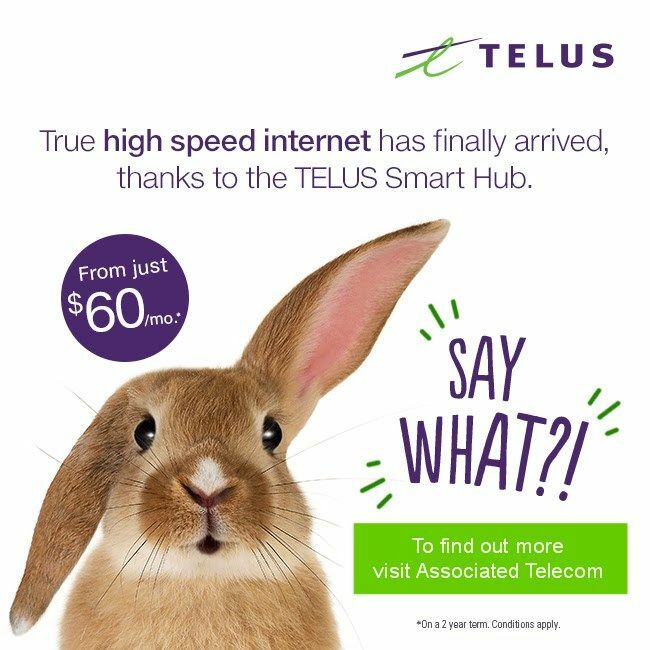 Combine this with TELUS MOBILITY Clear & Simple™ pricing, a coast-to-coast 4G network, and the latest in device technology, and you are in for one amazing experience! 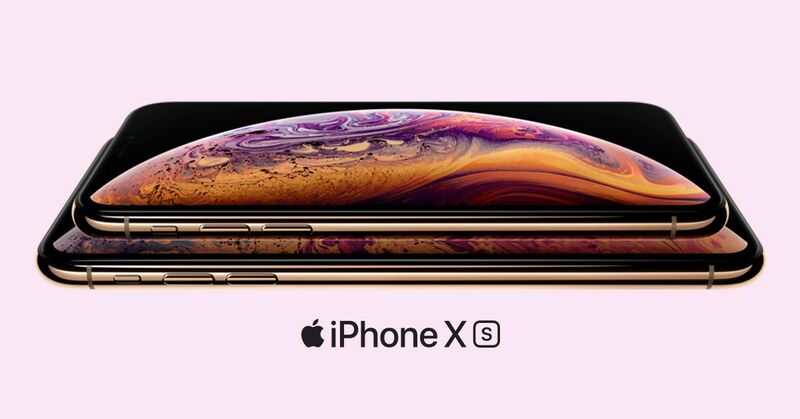 We specialize in sales and service for all TELUS Mobile Cellular Phones, Smartphones, Apple iPhones, Mobile Internet Keys, Tablets, and a wide variety of cellular accessories. 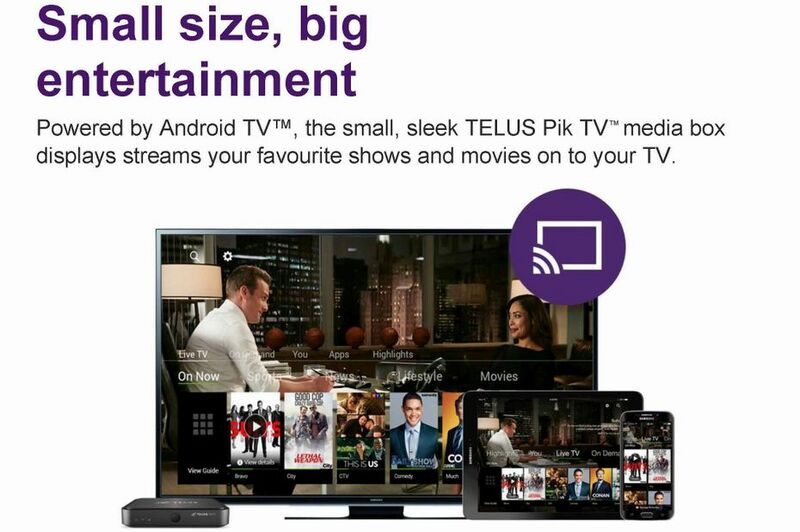 We also provide exceptional service for TELUS Optik TV and TELUS Satellite TV orders. Looking to save money on a new smartphone? Check out our TELUS Trade-In Program! Fort Saskatchewan, Edmonton, Sherwood Park, Strathcona County, Sturgeon County, Gibbons, Redwater, Bruderheim, Lamont, Smoky Lake, and surrounding areas.